(i) The questions given in Optional exercises are not expected in the board exams. They are related to the topics in the syllabus but are not for examination purpose. (ii) The derivations of the formulas given in NCERT book are as important as any other question. They CAN be asked in the paper. 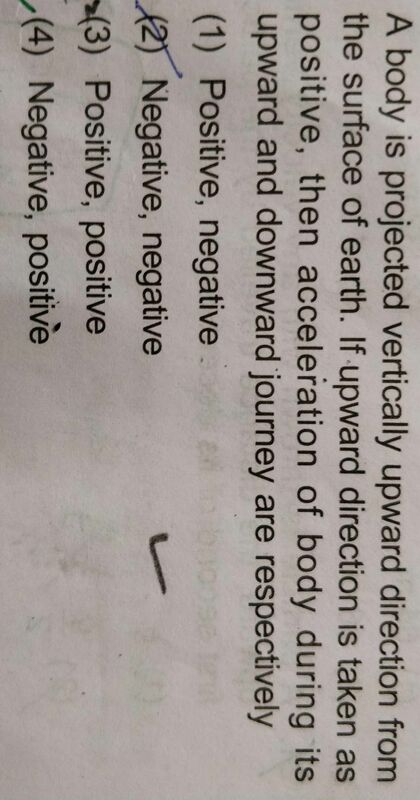 Also, the formulas for which 'Similarly this can also be proved' is written in NCERT book are also important.